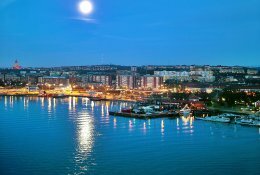 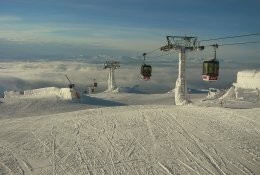 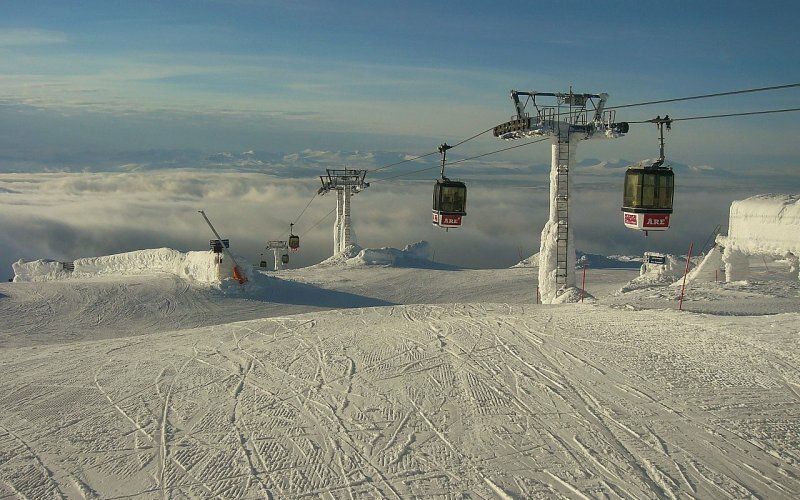 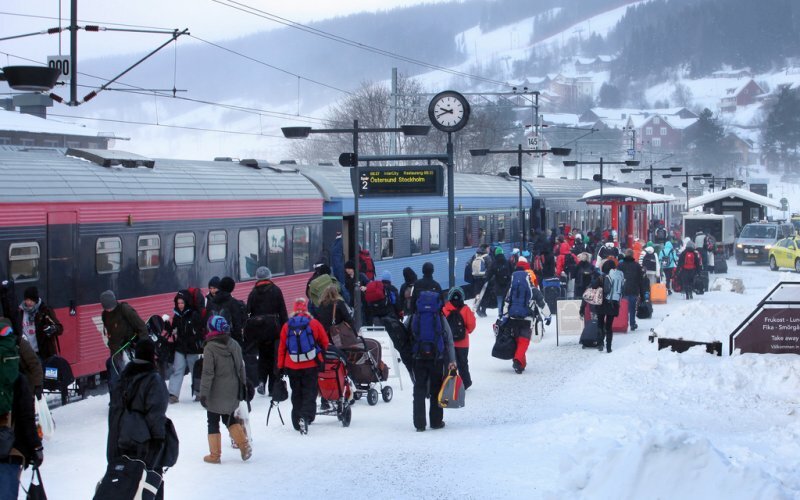 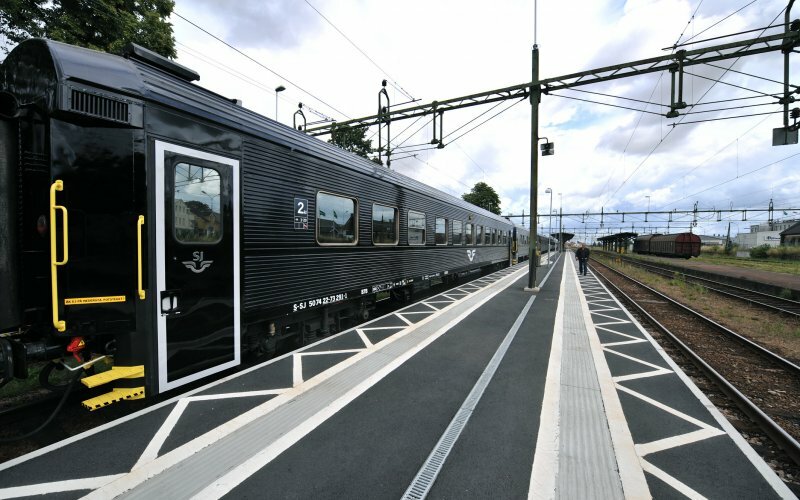 Cheap Train Tickets Sweden - Book Now! 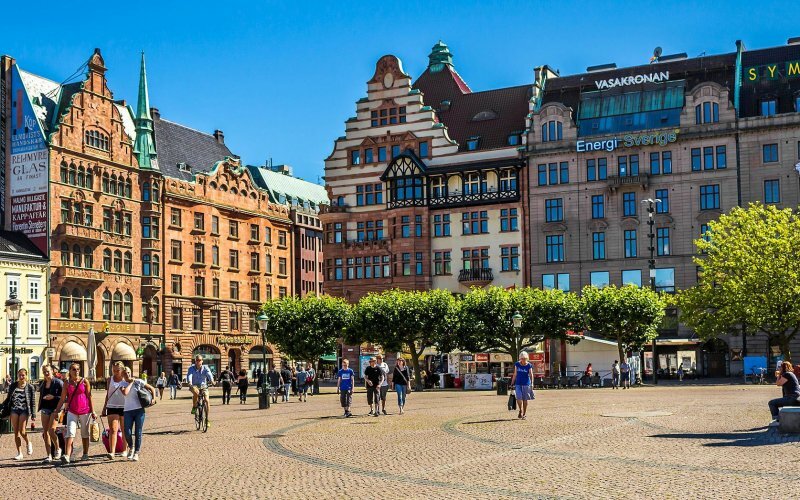 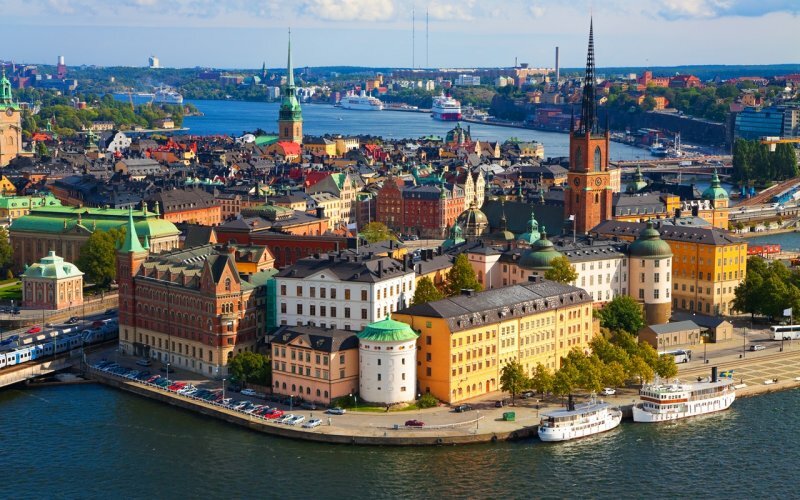 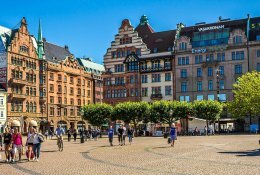 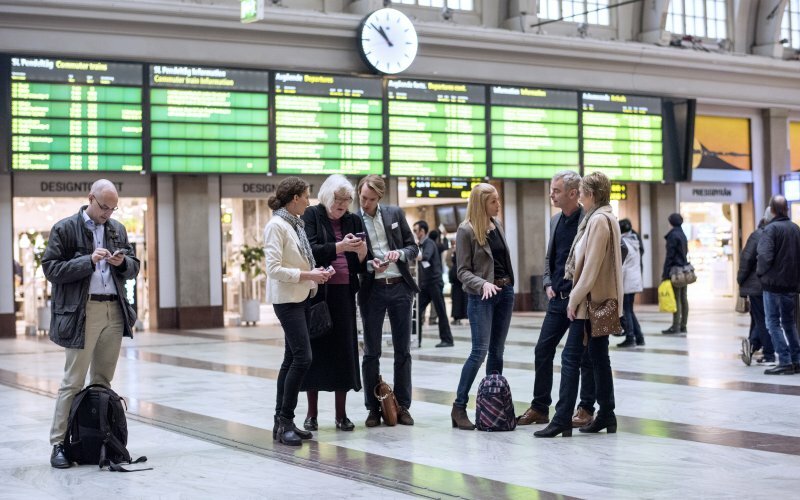 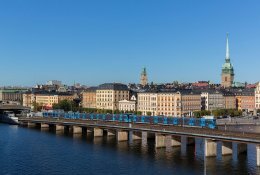 Travel unlimited through Sweden with the Interrail and Eurail Pass! 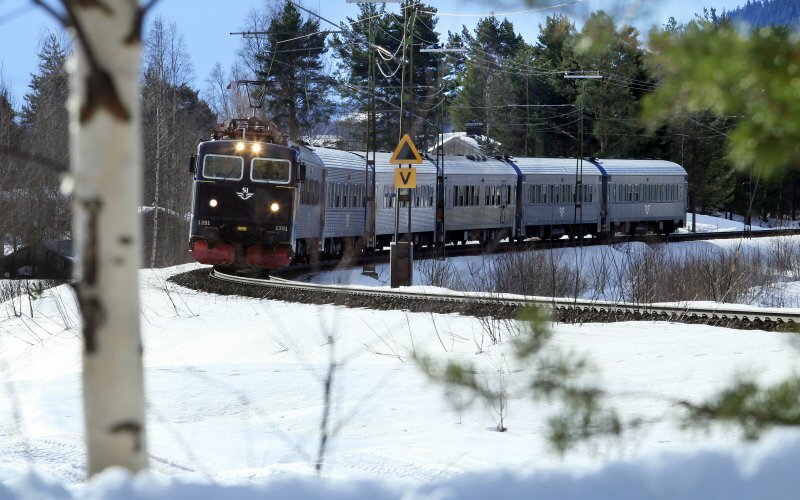 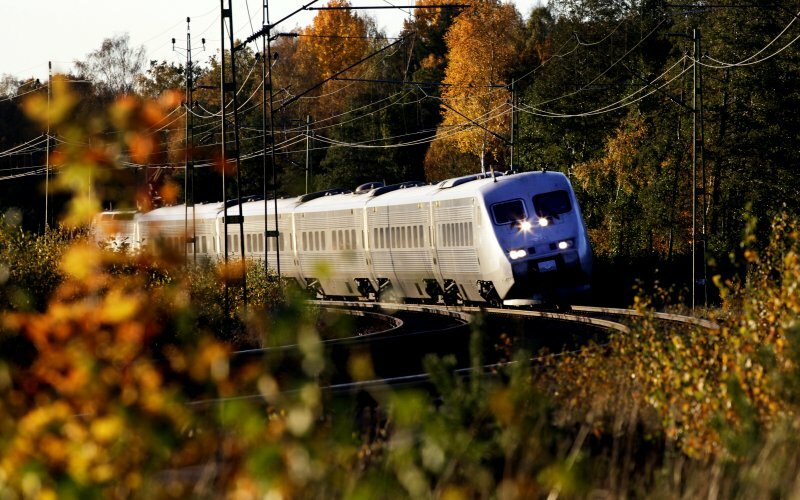 Sweden is one of the most beautiful countries in Europe to travel by train. 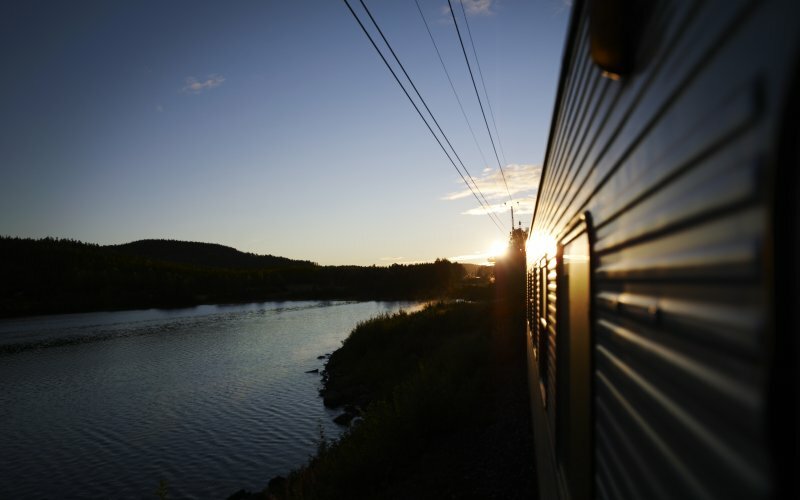 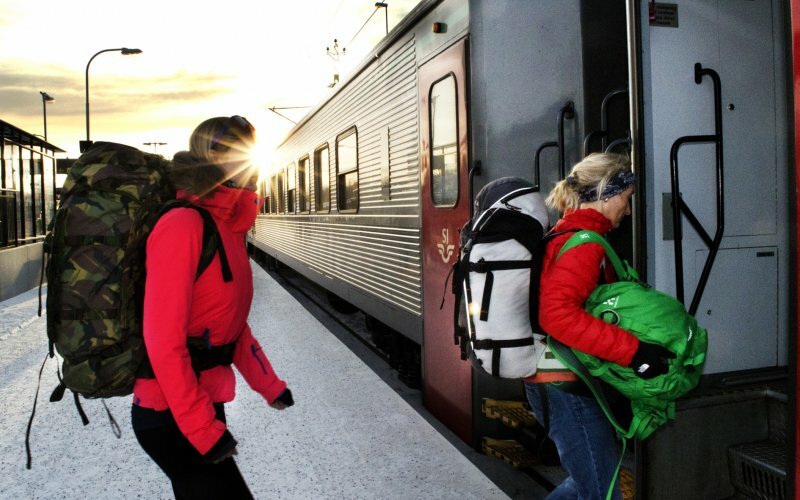 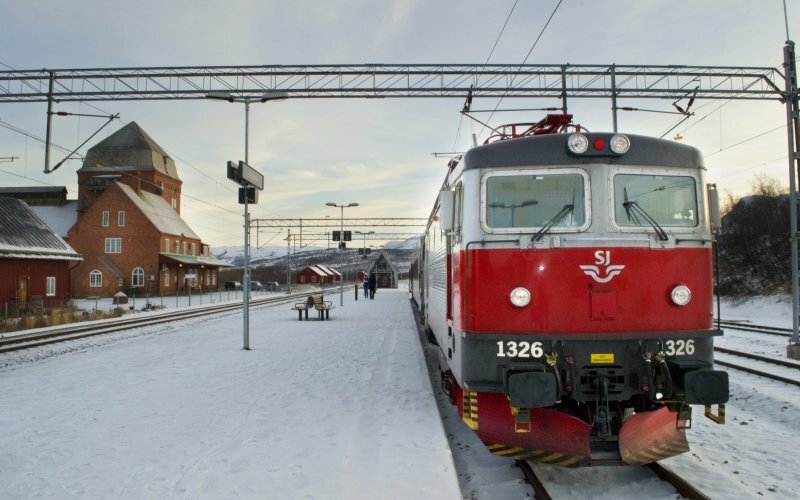 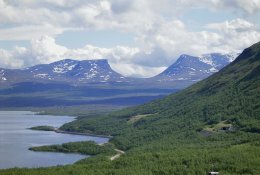 Maybe the most scenic route is from Stockholm by night train to Boden and Abisko and finally to Narvik. 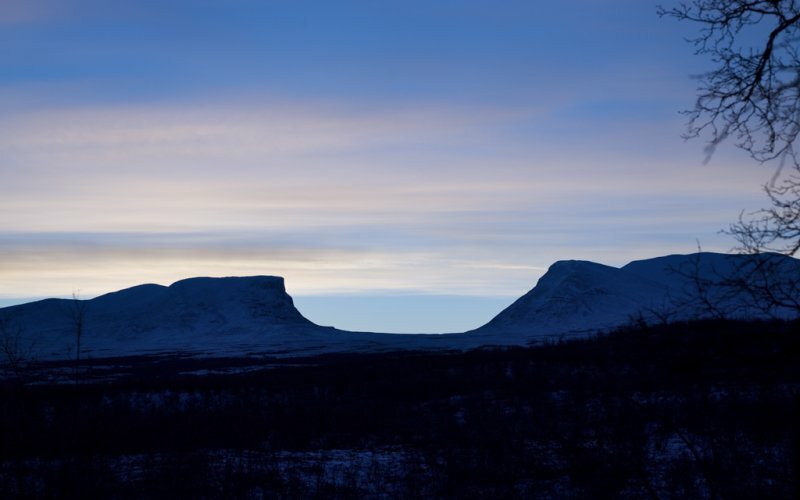 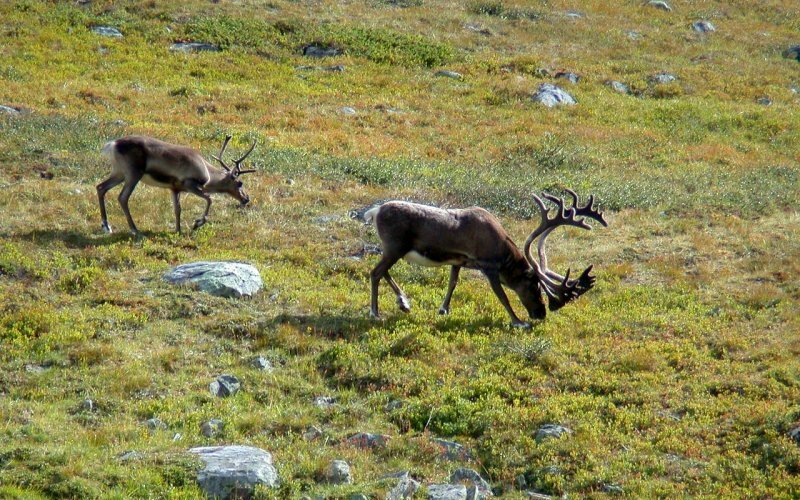 You'll fall asleep in an endless Swedish forest and wake up in the surreal landscapes of the northern part of Sweden filled with endlessness, emptiness and some lonely mountains. 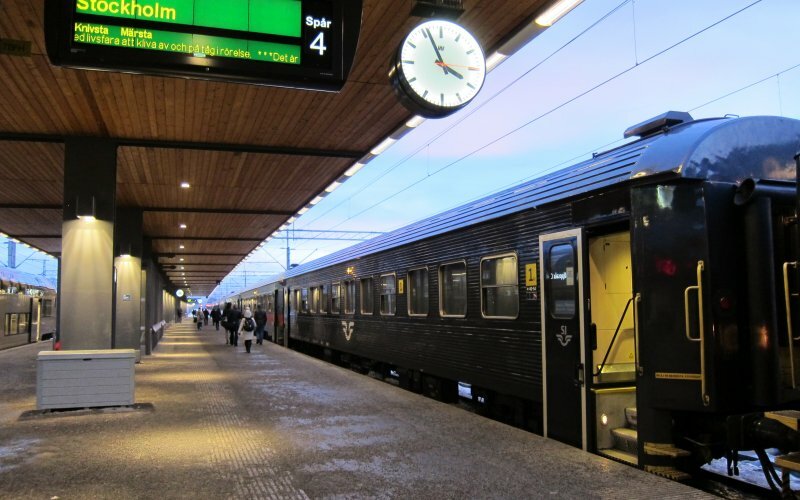 Trains in Sweden are very punctual and comfortable. 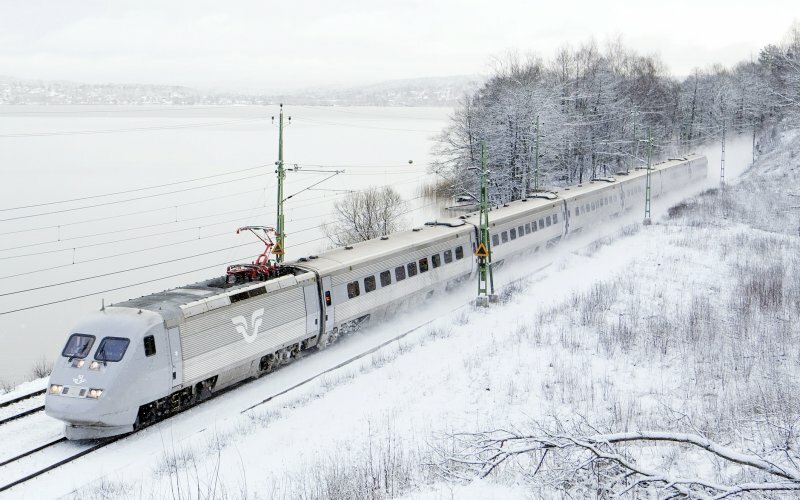 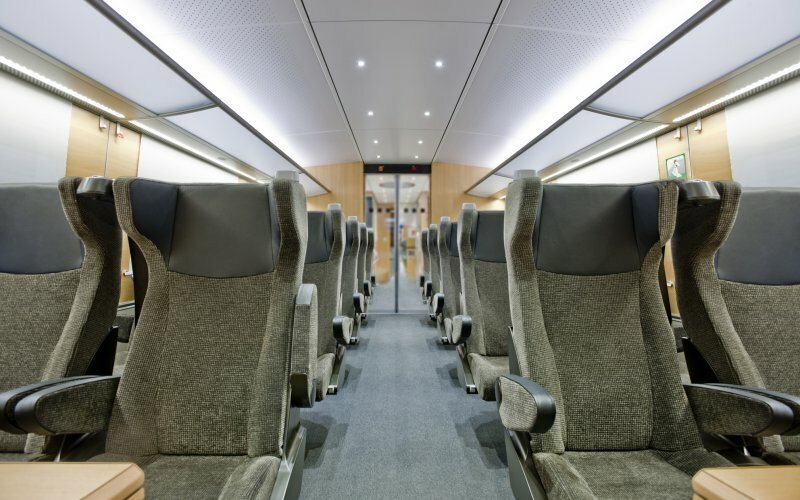 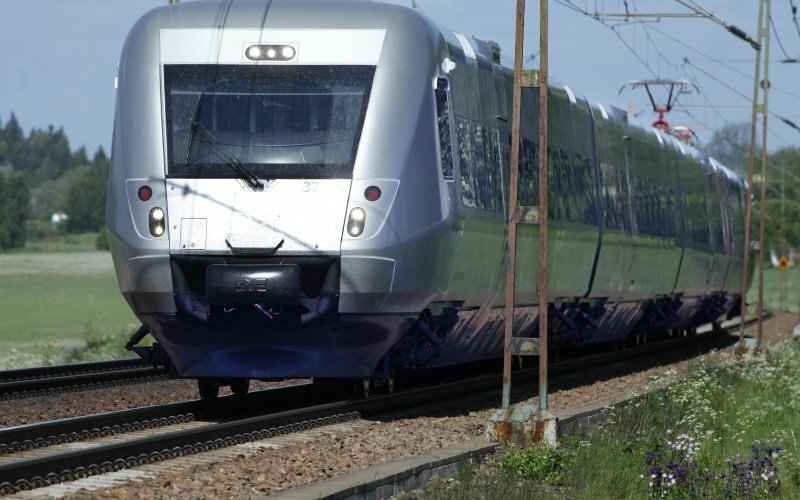 The X2000, high speed train of the national railways, SJ, runs between all major cities and also on international routes, for example from Oslo to Gothenburg and Stockholm and from Copenhagen to Stockholm.